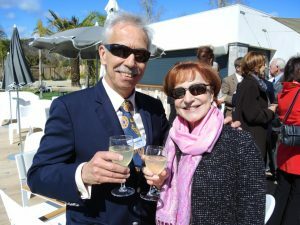 The American Club Officers and Governors were invited to meet U.S. Consul General Simon Hankinson following the Annual General Meeting of the Navy League on Saturday 17th March at Le Lagon in Mandelieu. 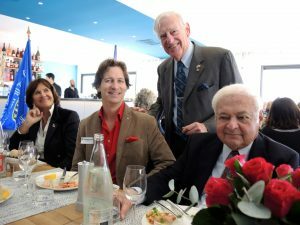 The French Riviera-Monaco Council dates back to the spring of 1987 when its founder Avery Kane, the American Consul General des Etats-Unis of Nice, organized a group of 23 individuals that would represent the Navy League of the United States, in the South of France and Monaco. 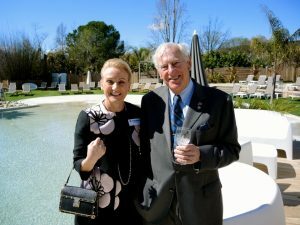 Over the years, the Navy League has compiled an impressive record of accomplishment, and today the Navy League is widely respected by citizens, community and industrial leaders, and public officials. 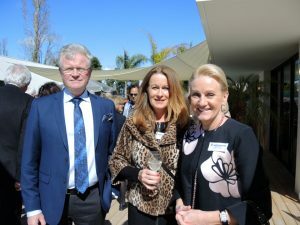 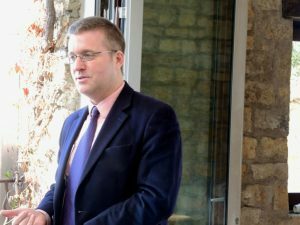 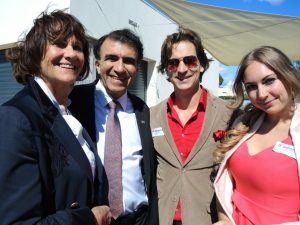 We enjoyed Consul General Hankinson´s speech, a delicious cocktail in beautiful sunshine and a delicious 3-course lunch.